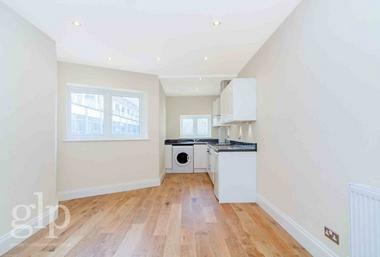 A great-value self-contained studio apartment set on the third floor of this wonderful period building by Charing Cross station, a short walk from the River Thames, and perfect for access to British Rail Services, Bakerloo and Northern Lines. 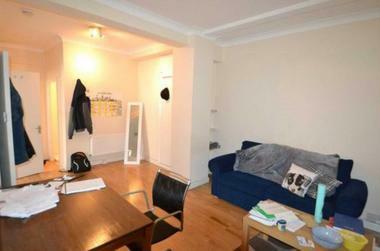 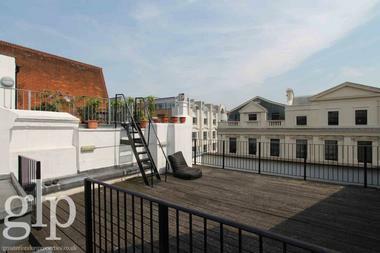 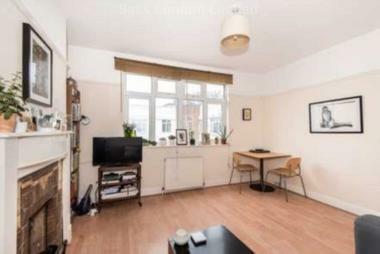 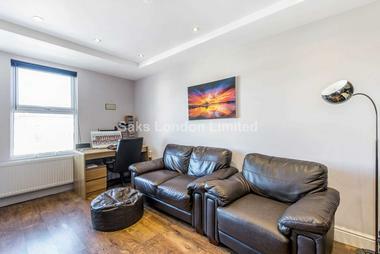 Five minutes` walk to King`s College on the Strand. 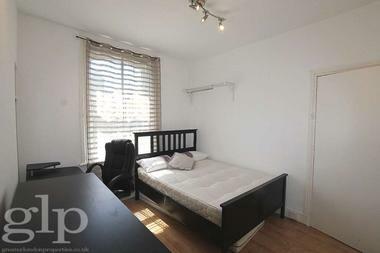 This is a small but perfectly designed studio apartment, ideal for a single individual looking for a great value pied-a-terre in the West End. 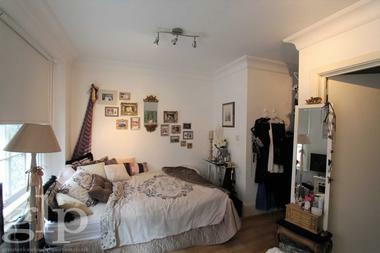 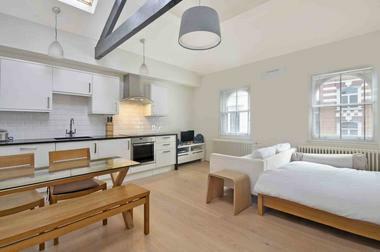 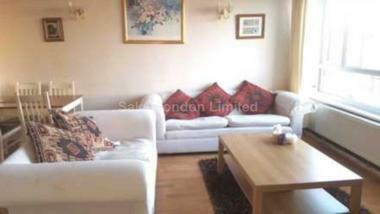 With an open-plan living space with integrated kitchen units, bathroom with shower only and double bed. 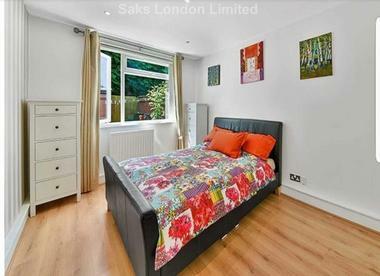 Available 31st October 2018 and offered part furnished.